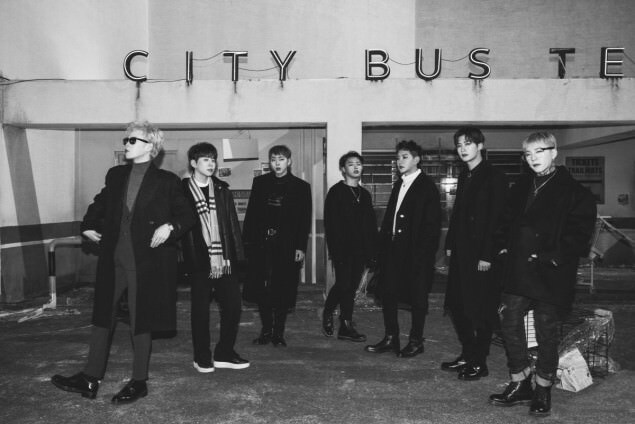 Block B have dropped their repackage of 'MONTAGE,' titled 'RE:MONTAGE,' natch. This one contains 8 tracks, 5 from the original and 3 new ones. "Everythin'" is modern R&B, and U-KWON handles the vocal duties well. It's still lower key, never rising much above the tempo of the earlier tracks. 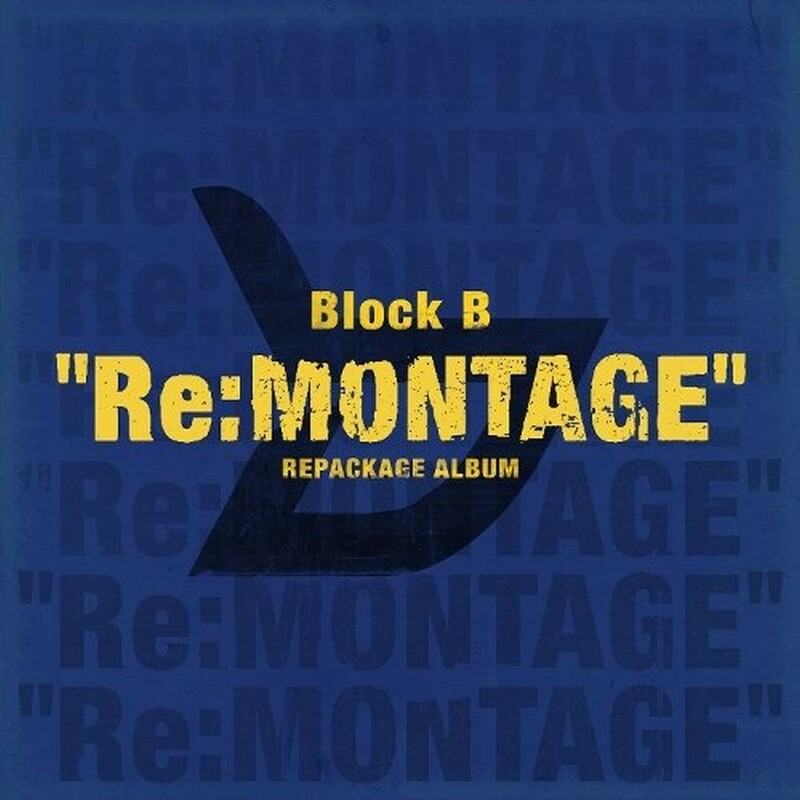 It's by far the best of the three new ones, but not Block B's best. I never said, when listening to the original, "this EP needs more ballads." And I was grateful that there wasn't one. But now we have two. So, I stand by my original assertion. MONTAGE was pretty good. This particular re-package wasn't needed -- it was fine just like it was. The video is more interesting than the song overall. We get to see shots of the boys in varied locations, like a beach with rolling tides, a room just after a party -- complete with piano, a bedroom with an airbrush design on the split blinds, a bus station, and more. Some of the scenes have muted colors, bringing out the eye-popping hues in other shots. Each member looks like they're telling you something, and they're not happy. Other than the locations, there's not much else to talk about. It's a ballad, so we don't get treated to any obvious choreo. 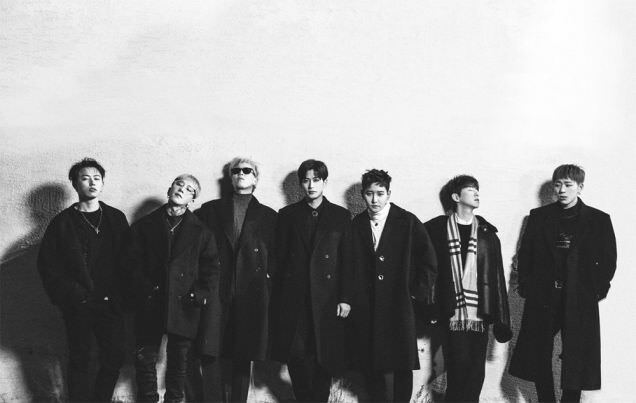 Nor is there any particularly wild clothing or hairstyles -- even Park Kyung's mullet (from "Shall We Dance") is gone. Everyone is dressed in a more or less normal manner, which is completely appropriate here. And there's nothing intentionally funny going on. But the MV is still fun. There's not that much to differentiate it from other MVs of its type, which is a pity. The format is textbook by now, which is a little less than imaginative. I was hoping for a little something more to help kick off 2018. I guess we'll have to wait and see.